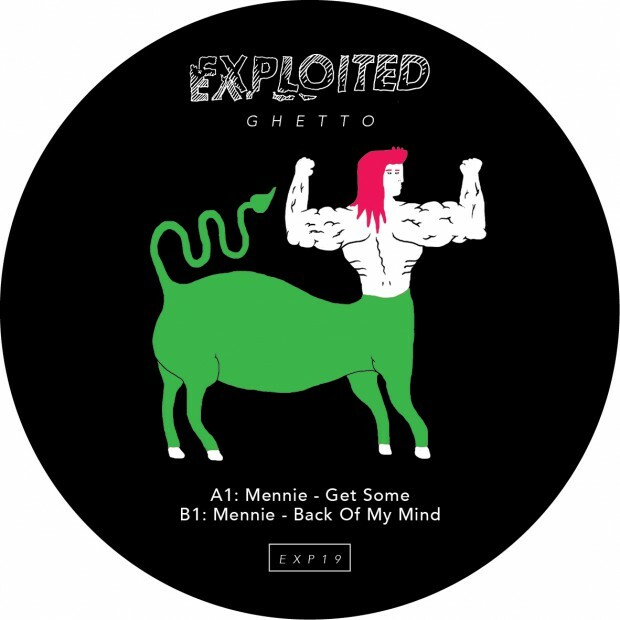 Mennie is back on Exploited Ghetto. The italian producer had a productive 2016 with releases on Desolat, Pokerflat, Housewax and our label. His music has been widely supported by many top names in the house game. On ‘Get Some’ he lets his MPC do the magic with a killer vocal cut and a monster groove. On the flip ‘Back On My Mind’ is a hypnotic oldschool track. 2 essential tracks for the floor. Huxley: Wicked stuff from Mennie as always! ONNO: Back Of My Mind is tasty. Marco Resmann: Back Of My Mind sounds great. Thanks! Till Von Sein: Dope. Back Of My Mind is fire. Bodhi: Get Some is cool. Sydney Charles: Back Of My Mind is wicked. Hideto Omara: Nice EP, thank you!